Friends of Hingham Touch A Boat event during the 2017 Massachusetts Kids Boating Day. Massachusetts Kids Boating Day events will take place from June 2-10 this year. This is the second year the Massachusetts Marine Trades Association has spearheaded the initiative, but the association will spread the events out over nine days this year rather than just hold events on one day. The effort encourages and promotes youth boating and fishing events. There are already three events scheduled — Touch A Boat events in Newburyport (June 2) and Nantucket (June 9); and a Get Hooked Youth Fishing Tournament in Newburyport on June 9. MMTA expects the list of events to grow as the group spreads the word about Kids Boating Day. The dates of Massachusetts Kids Boating Day coincide with Great Outdoors Month and National Fishing and Boating week. While the family-friendly and healthy activities of boating and fishing are already enjoyed by millions of people around the country, the sustainability of the boating industry depends on getting even more kids on the water and enjoying everything the boating and fishing lifestyle has to offer, according to MMTA. 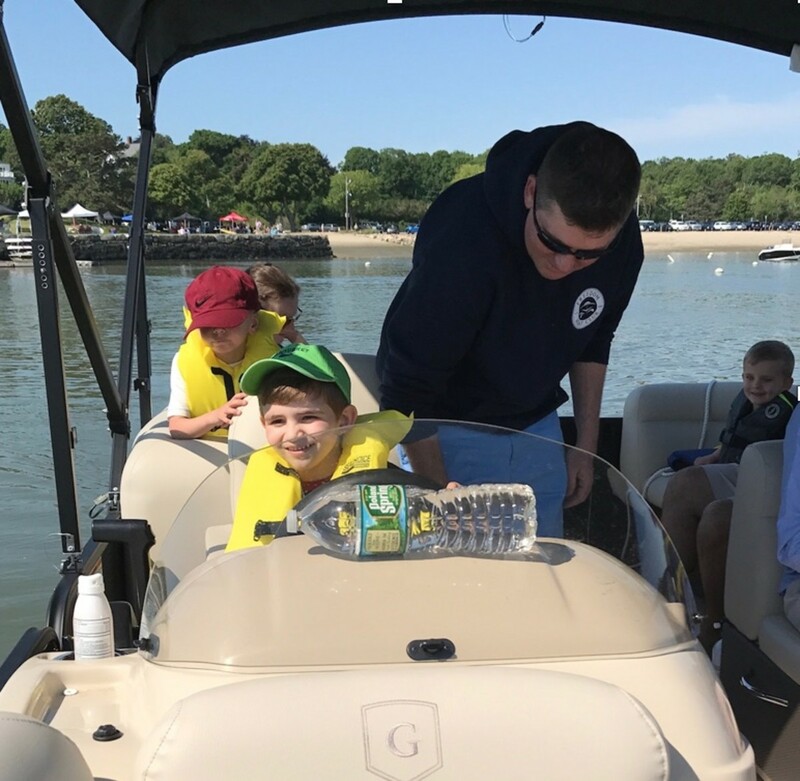 One objective of the Massachusetts Kids Boating Day events is to highlight what boating and fishing industry organizations and businesses offer the kids in our state and to introduce news kids to the water. More than 70 percent of adult boaters started boating when they were kids, and the MMTA recognizes the more kids that get on the water in a safe and smart manner today, the better off the boating and fishing industry will be tomorrow.